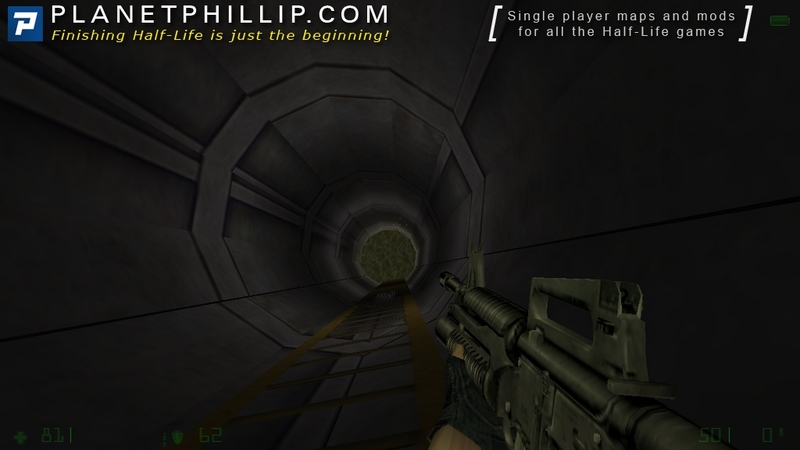 Starting with the same basic scene as Opposing Force, you need to escape the base. There’s a few areas you need to access before you can reach the portal. Be careful, even your friends may be enemies. copy the individual files and folders into the gearbox folder. Open the console and type map of_office. There’s not really much to this but what there is is quite good. If you like OP then you will probably enjoy this but I can’t recommend it that much. Over before you have started. do you shot someone in the game? Yes, otherwise I wouldn’t add it. BTW, please don’t add anything in the URL field Rolando, just leave it blank. Thank you. OK – I got to the vent room shown in image 2 and 3, but can’t find a weapon to kill the headcrab. Also the old scientist in the office has a conversation with himself. I get the feeling something is missing? Do I need to download it again? No, you don’t need to download it again. Secondly, you don’t want to kill the headcrab because you need it – think bull fighting. Thirdly, I often have conversations with myself, what’s your point? 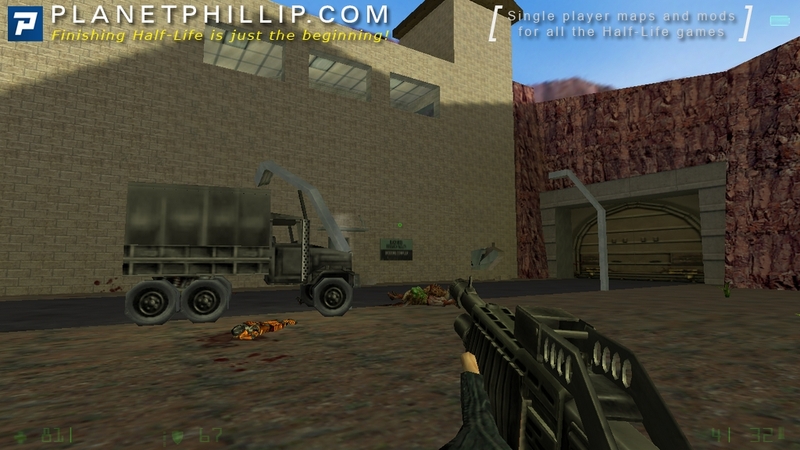 i sure wish their would be a large opposing force mod. 100mb plus, to play. oh hum…..
have played black thunder, and hunger for more. I got it into the office, where I thought the scientist with the stick might kill it. But that can’t be right, “cos it kills all three of us. Is that comment addressed to me, or to yourself? You don’t need to get the headcrab back into the office, you need to get it to smash the other airduct cover in the central column. The last comment was addressed to all three of us. Phillip – that’s kin impossible!!!!!!!!!!!!!!!!!!!!!!!!!!!! I know it must be possible, “cos you told all three of us, but I can’t do it!. Tried jumping up and down, tried making like a matador, even tried jumping on the bladdy crab. 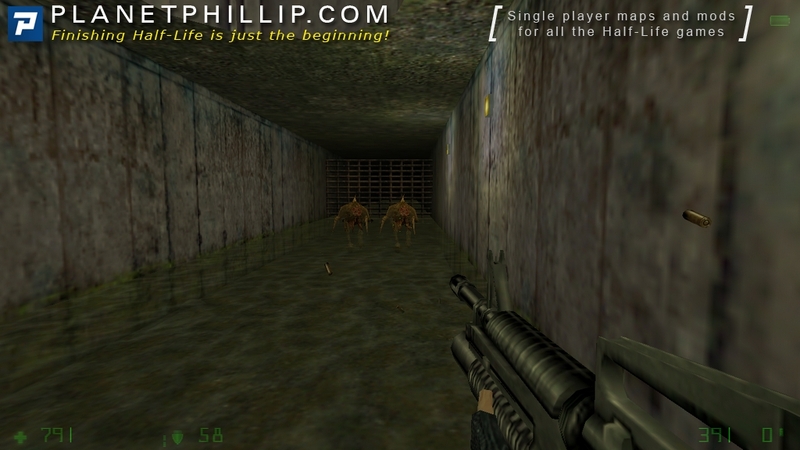 What you have to do is crouch infront of the air-duct cover and then jump out of the way when the headcrab jumps at you. it then hits the cover and it only takes two or three hits. Yeah!Yeah!Yeah! (that’s one for each of us). Phillip — I give in, I can’t do it. I’ve been back to the scientist for health about 25 times and the crab hasn’t broken the grill yet. Either I’m doing something wrong, or it is impossible. No change on my original review, but one thing that does strike me is that the first time I played it, the wrench wasn’t included. If you read the comments above it seems that I managed to get the head cab to continually jump at me and dodge out the way at the last moment and if I timed and positioned it correctly the headcrab destroyed the vent cover. Anyway, once you get playing it’s not that bad but could do with a little more detail and perhaps the proportions could do with some work. I’m a little unclear why the army grunt shots at me. Aren’t I supposed to be on his side? 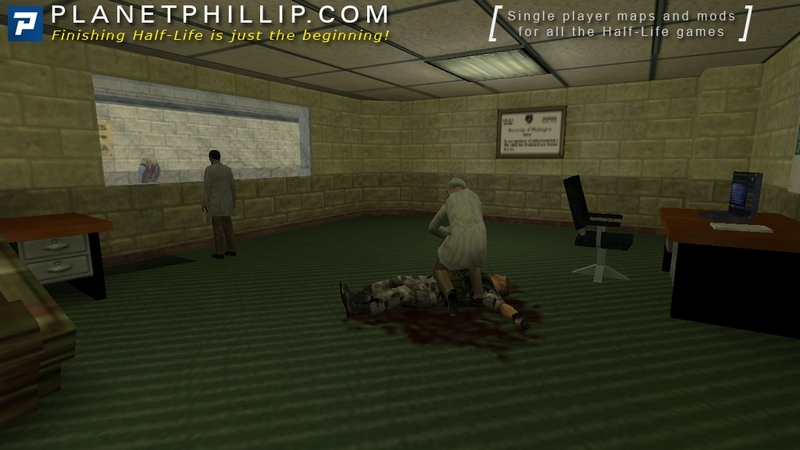 We start in some office, and it’s similar to Opposing Force’s beginning: we are alive due to scientist’s life-saving efforts. Quickly looking around, we understand that the vent grate will break once we approach it, and do so. Soon we find a toolbox similar to the one from Zombies, but this one doesn’t let us stand on the air. An example of how such thing should be done. But ventilation looks blocky, which is not a good sign. Then I appeared in the corridor. The view from the window looks quite simple, but still nice, and the cliffs are not as flat as in Zombies. Usage of beautiful cliff sky makes it look better. A short while later, the elevator fell, and the game freezed. 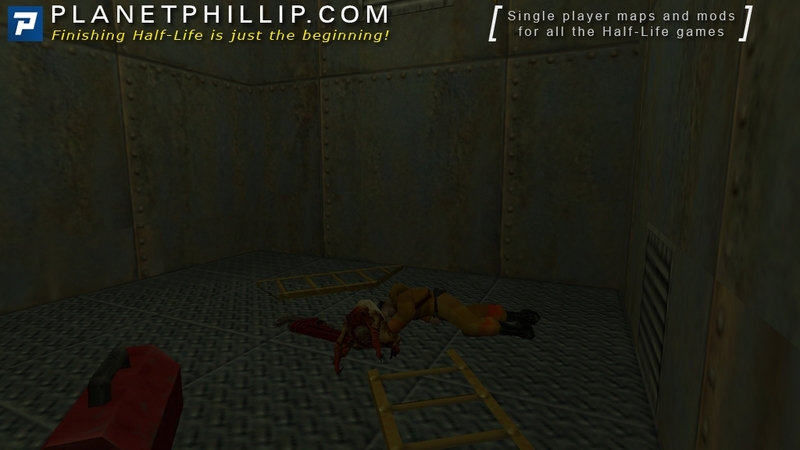 I relaunched it, loaded a quicksave, and when I tried to jump into elevator shaft, the game freezed again. This is a very bad flaw, I had to use noclip. 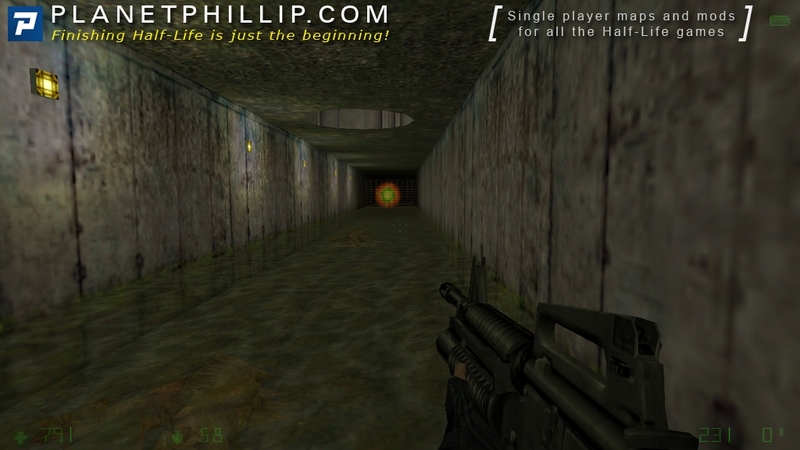 Later there’s some interesting progression and nice gameplay through outdoor area and sewer. Overall, it could be a nice little map worth playing if it had more architectural detail and didn’t freeze the game. This short map starts out promising, with a fade in and some scripts. There’s also another nice bit at the elevator shaft. 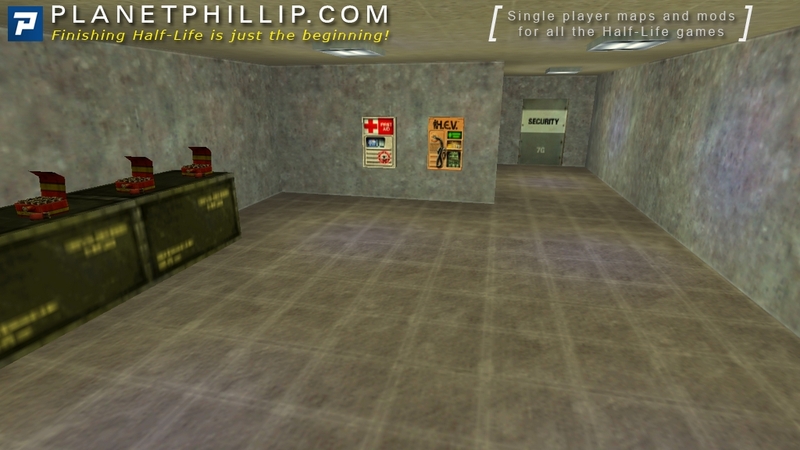 Beyond that, it unfortunately looks like another map that shouldn’t have been released. 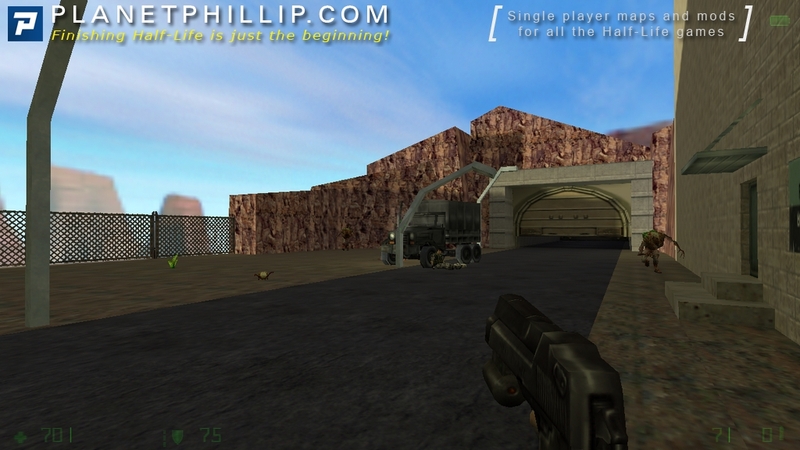 It has a very simple layout, flat lighting, and blocky architecture. There isn’t much combat-wise to hold your interest either. You really don’t even need the guns in this map, since the wrench is a killer if you use the secondary attack and wind up. There is a Marine near the end who is inexplicable hostile, but before that everything is a piece of cake. This is just too basic and unpolished to recommend. This also crashed for me at the elevator shaft for some reason, but reloading and retrying worked fine. 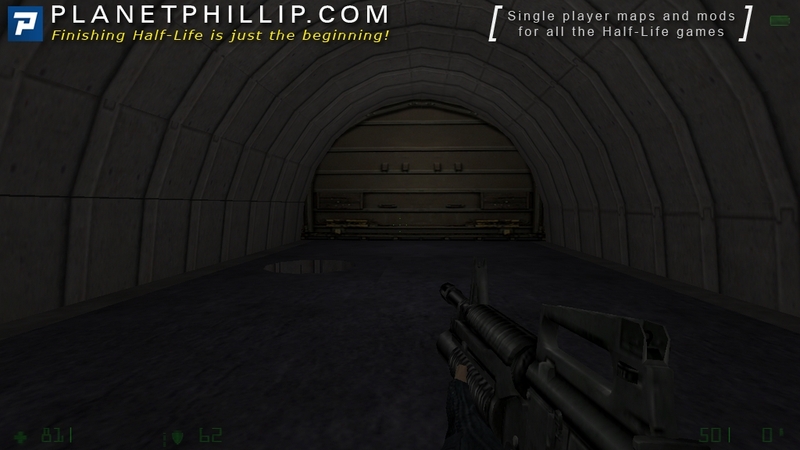 It was over before it really got started, which is a shame as it could easily be the start of a much longer map/mod! Despite the lack of any real combat this wasn’t that bad. Like so many small/short maps this seemed to be a pre-amble into something larger. I had the same freeze at the elevator as Emo, but on the relaunch I just took a running jump and landed with 51 health points! It didn’t look too terrible but the gameplay/combat was almost non-existent. 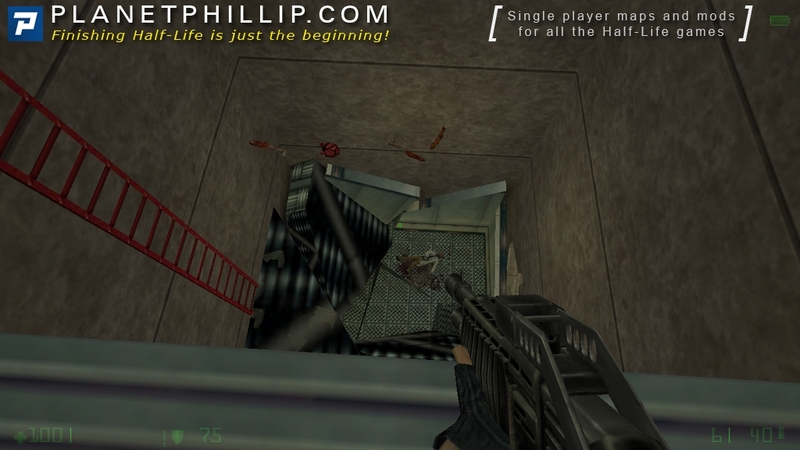 This is an extremely small piece of Half-Life gameplay. 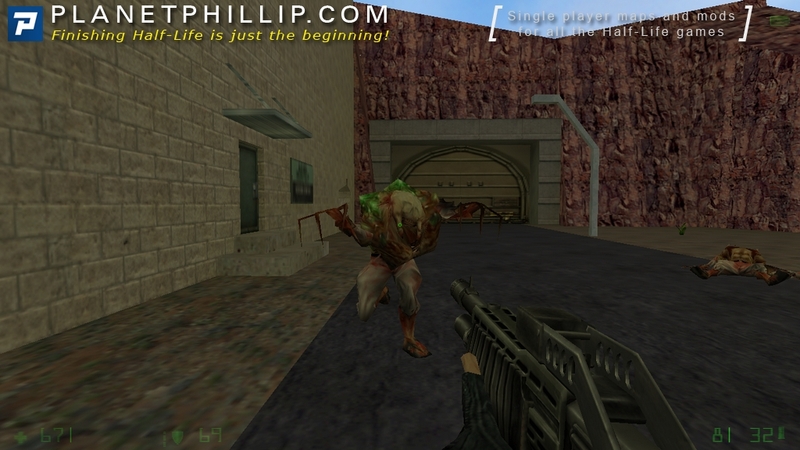 The only enemies are a handful of zombies and one hostile Marine. To be honest they don’t really pose any threat to you and you could probably run through the entire thing in under a minute. There is an indoor area, a collapsing elevator which crashes the game, and a little outdoor bit. That’s it. Hell this was the meaning of SHORT!! !, really really short, at least the TT recom. 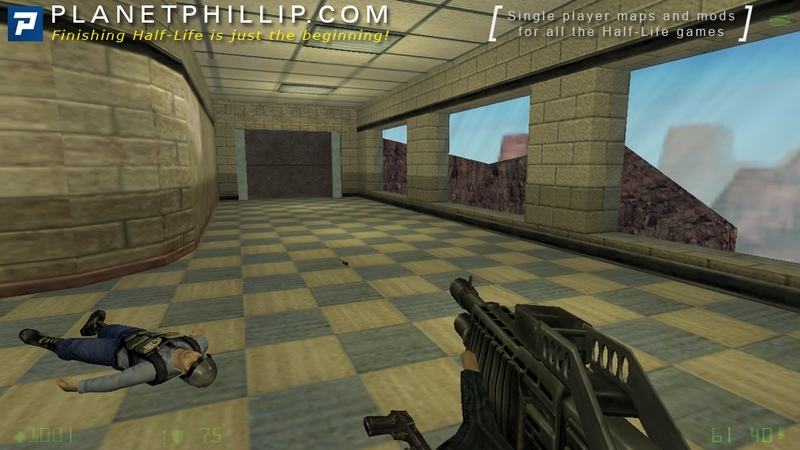 I give because tough the map was ok done, actually feels a bit like Black Mesa, the rest was very little map with almost not combat at all and non challenging fights at all once u reach the sewer and the teleporter is just done, that’s it play it and forget it…. 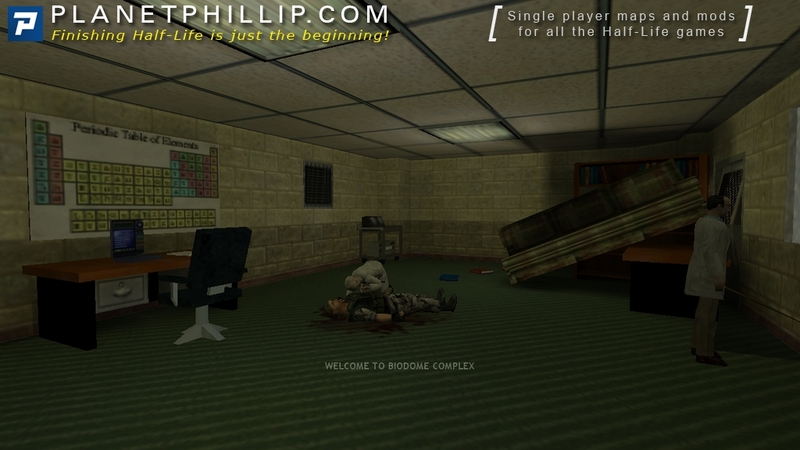 This map starts out with a decent Welcome To Black Mesa style opening. The rest however is boxy and generic mapping. Don’t have anything else to say. I am the author of this mod (map). Please, correct my name. Right is Ð˜Ð¾Ð°Ð½Ð½ ÐÐ½Ð´Ñ€ÐµÐµÐ².